for $50,000. The lot size is 0.55 Acre(s). Large over half acre lot with wooded view in front and back. Views are of common property not designated for development. 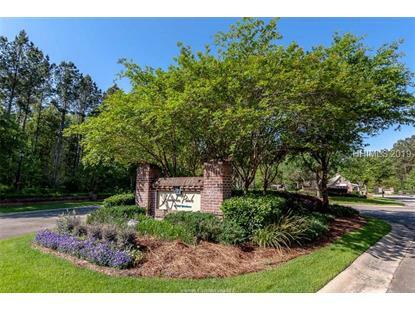 The location in the neighborhood is convenient to planned amenities. 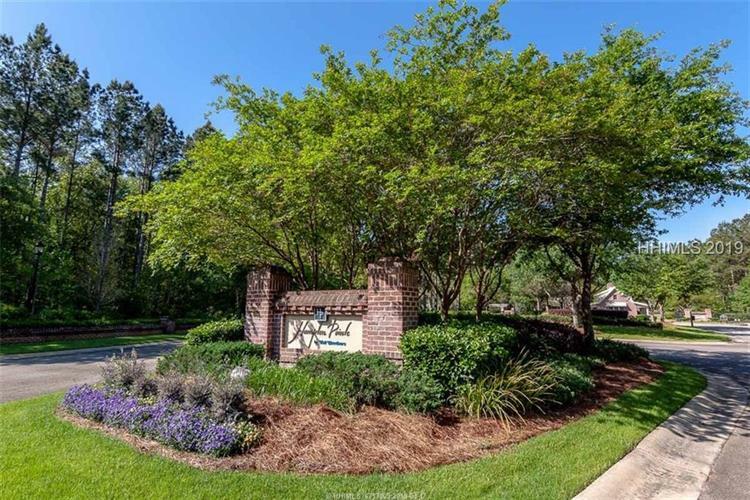 Hampton Pointe is centrally located to Bluffton, Beaufort, Savannah, and Hilton Head Island.